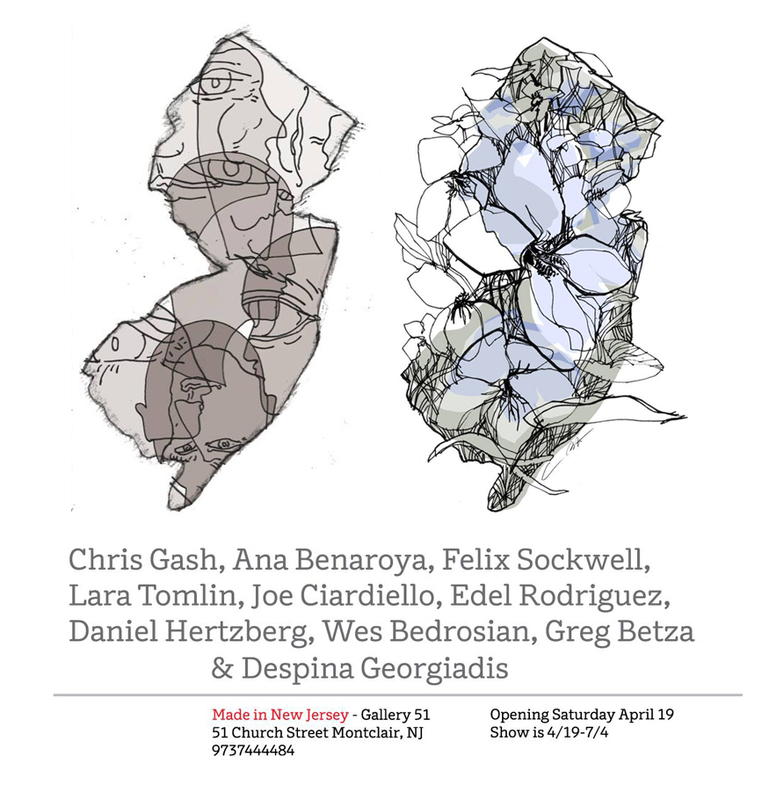 So excited to announce that I will be showing my work at Made in New Jersey, taking place at Gallery 51 in Montclair, NJ. I will be alongside fellow Studio 1482 illustrator Greg Betza, and 8 otherÂ illustrators who all live and work in NJ. The show opens THIS SATURDAY, APRIL 19TH from 5-10pm so please come out and meet the artists and see their work! Here’s a write up about it in Print Magazine. Special thanks to Chris Gash for putting it all together!